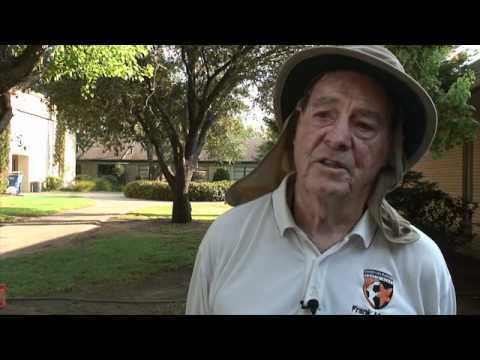 Frank Allcorn is an avid supporter of the Austin Humane Society and has been coaching soccer and working with adult and youth soccer leagues for over 50 years! Frank’s community service extends to his extensive work with the Austin Humane Society, but it doesn’t stop there. His coaching background began in his native England, where he captained several All Star teams. He has been coaching youth club soccer and adult women’s teams for more than 20 years, the latter of which have reached the national finals twice. Frank has coached many successful girls’ teams over the past 10 years for the River City Rangers Soccer Club. He is currently the administrator for both the Austin Men and Coed Soccer Leagues. Frank’s dedication to the Rangers has been a blessing and he is well-liked by his fellow coaches and the kids. Frank Allcorn will Pay-It-Forward to the Austin Humane Society.